What's New - Sucs for You! I’ve noticed several signs the seasons are changing in here Houston, though I’ve lived here long enough to know summer probably isn’t over yet. Nevertheless, new growth on my plants and others around the yard (mushrooms are everywhere!) are a live giveaway fall is at the doorstep, while in the southern hemisphere, they’re beginning to see spring! I’ve even noticed some colors returning to succulents thanks to the somewhat cooler weather. If you live where winters are mild, now is a good time to start propagations, take cuttings and make the most of the burst of fall-growth, but stop fertilizing until spring. And if you’re already experiencing temperatures cold enough to bring your plants indoors, be sure to stop watering as frequently and let your pots’ soil dry thoroughly to discourage those annoying fungal gnats from laying eggs in the dirt. There’s a lot of good information on growth, dormancy, overwintering your succulents and other climatic and seasonal advice in The Succulent Manual. 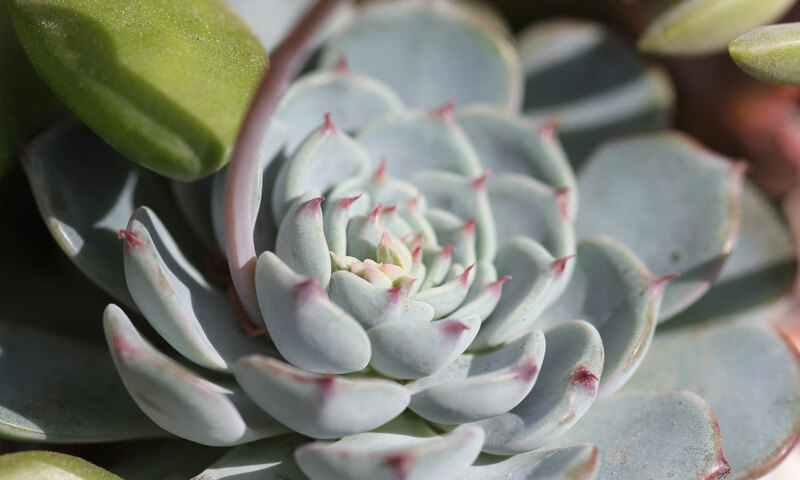 Whether you become a member of the online version, or download it from sucsforyou.com or a number of other platforms, it will help you understand what you need to do to keep your succulents happy year-round. I am so appreciative for those who have signed up and let me know how helpful The Succulent Manual has been so far, and those who have bought the book and left reviews. It is very encouraging and makes me want to continue finding ways to help you get the most joy out of your plants. 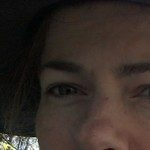 I’d love to hear your thoughts on other ways I can help! Can i read the manual offline by joining the website? Or do i need to download it to my kindle via one of these avenues? Thanks. Previous PostPrevious Unboxing succulents and more from a first time plant-mailer friend!